2019 Tour & Event Schedule Coming Soon! Tours will resume this Spring! 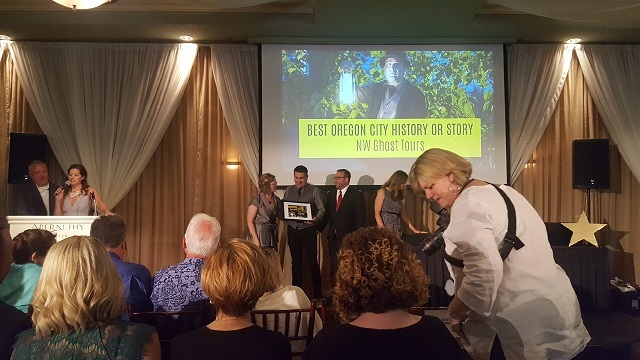 NW Ghost Tours wins BEST OC HISTORY OR STORY at the 2017 Best of Oregon City Awards! 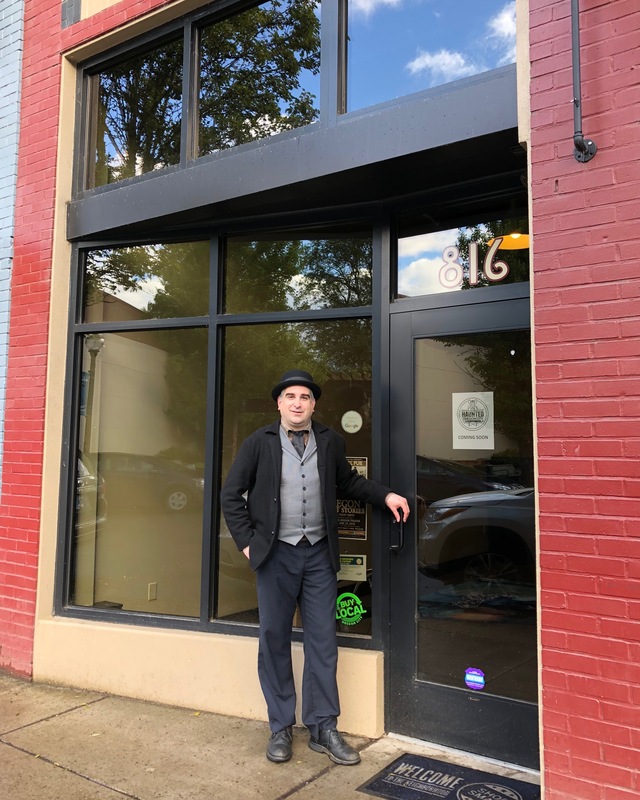 Rocky Smith, a lifelong resident of Oregon City has become well known as a local historian and paranormal investigator. 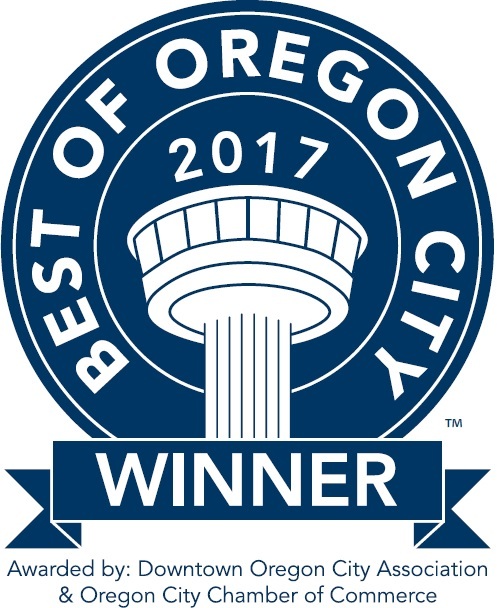 In college Rocky worked for three years in the historic Ermatinger House, the oldest house in Oregon City and the third oldest house in the state of Oregon. Rocky has had many paranormal experiences over the past 20 years in the Ermatinger House including his first experience, which was featured in Susan Smitten's book, Ghost Stories of Oregon. 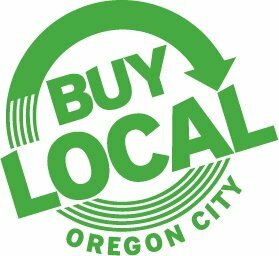 Rocky started researching the paranormal activity in Oregon City in 1995 and has documented close to 100 haunted places within the city. 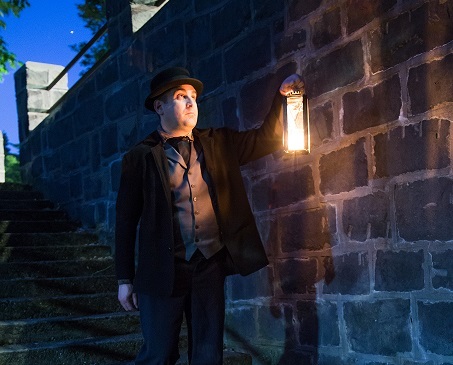 In 2006, Rocky combined his love for history and knowledge of the paranormal, founded Northwest Ghost Tours and now leads the Walk with the Spirits tours in Oregon City. 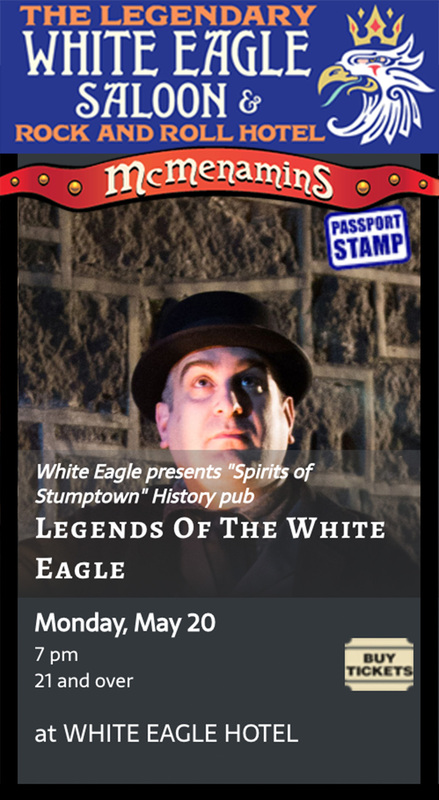 Rocky has been featured on local radio and TV and has been asked to speak at paranormal conferences and history/paranormal pubs around the Northwest. Rocky was awarded Teacher of the Year at Oregon City High School in 2006 and 2007 and was awarded Oregon City's Citizen of the year for 2013. Rocky is also the Director of the quickly growing Oregon Ghost Conference. 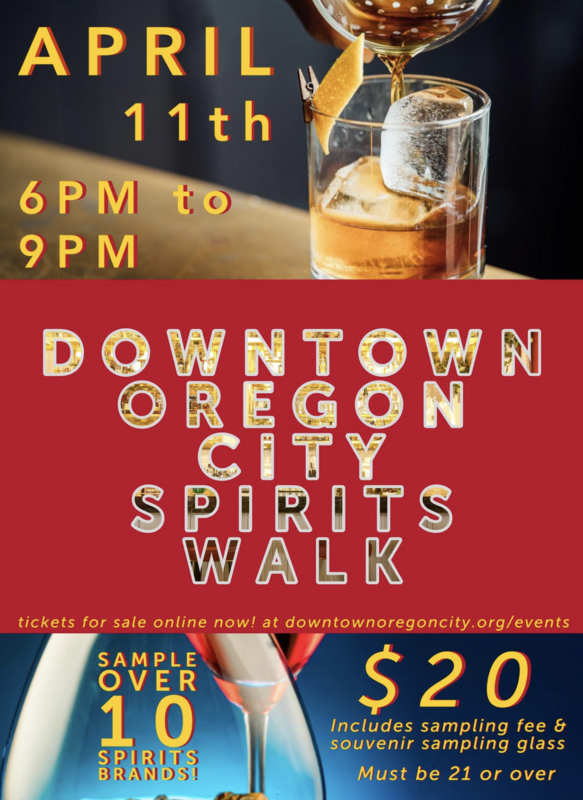 The 8th Annual Oregon Ghost Conference will take place March 29-31st, 2019.